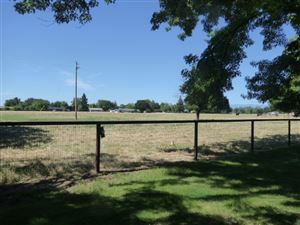 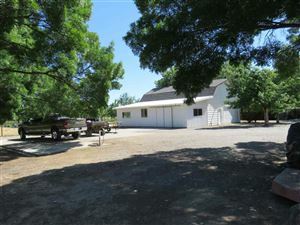 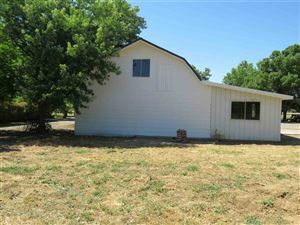 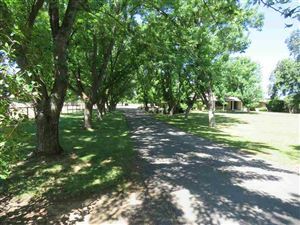 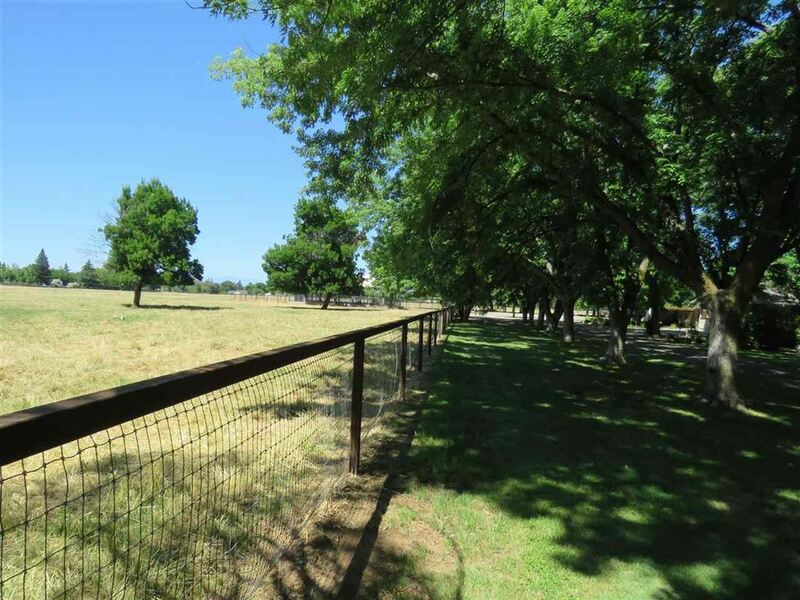 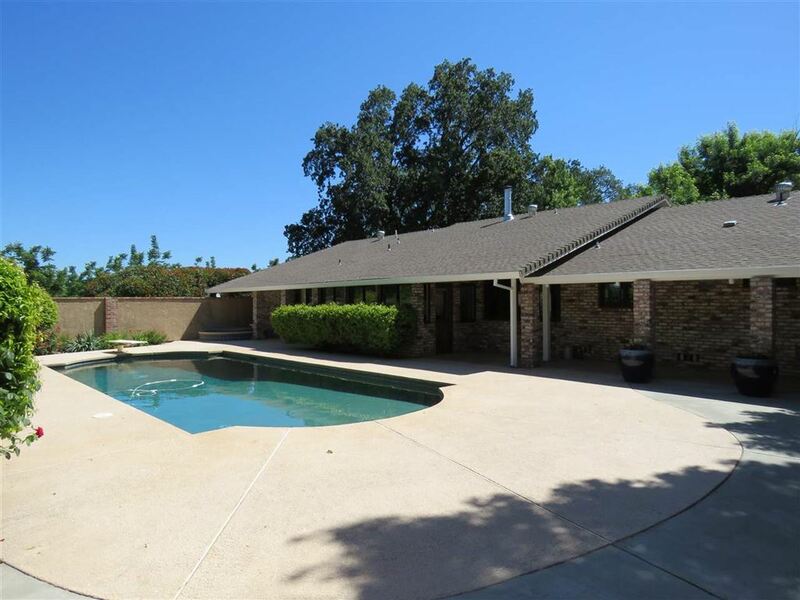 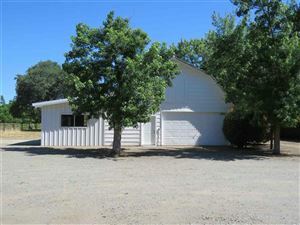 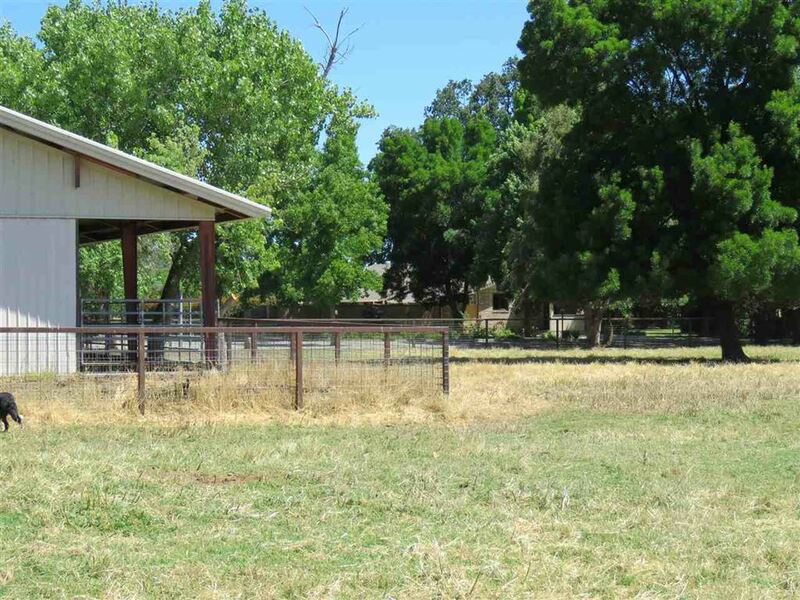 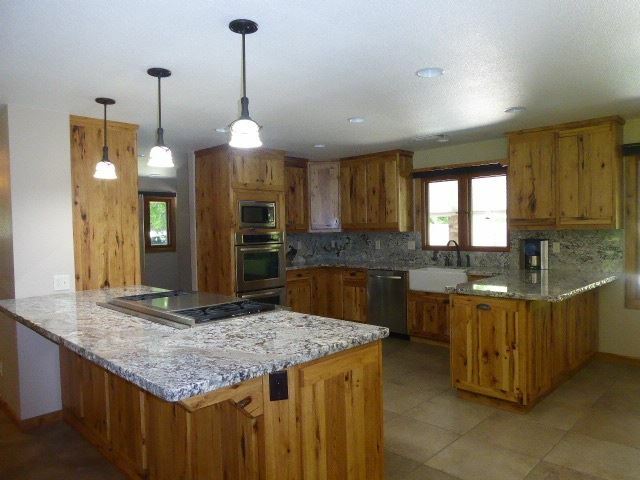 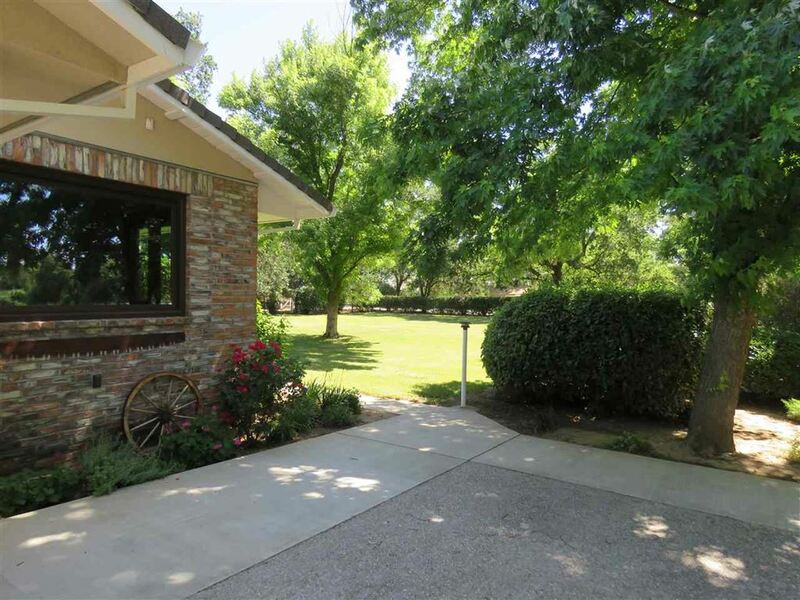 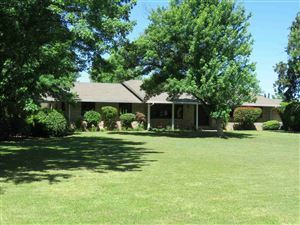 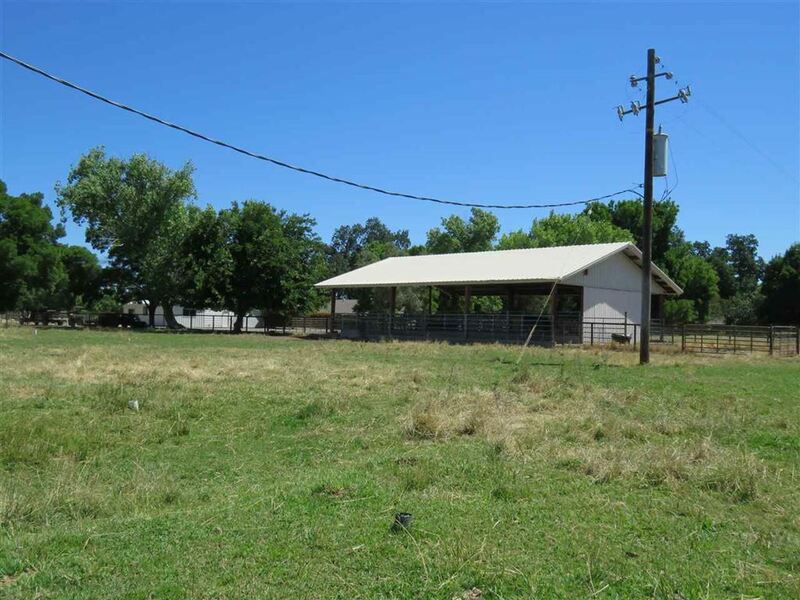 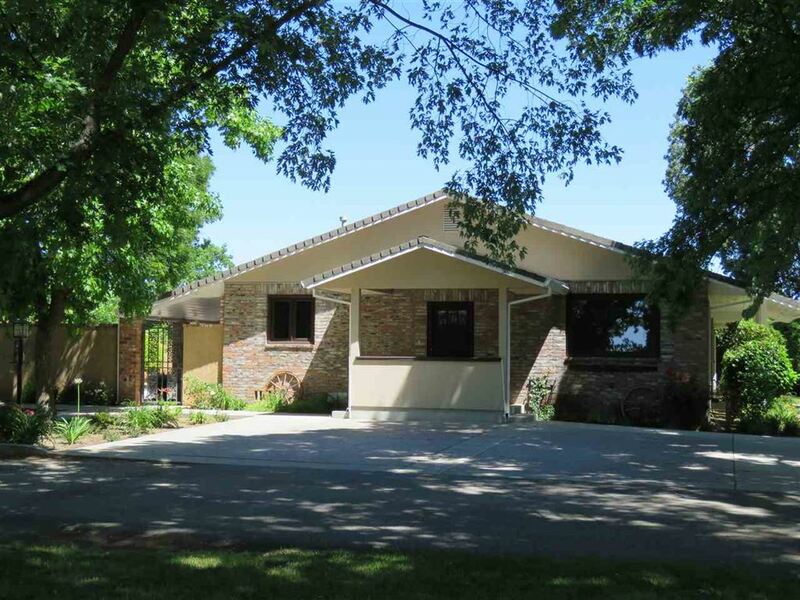 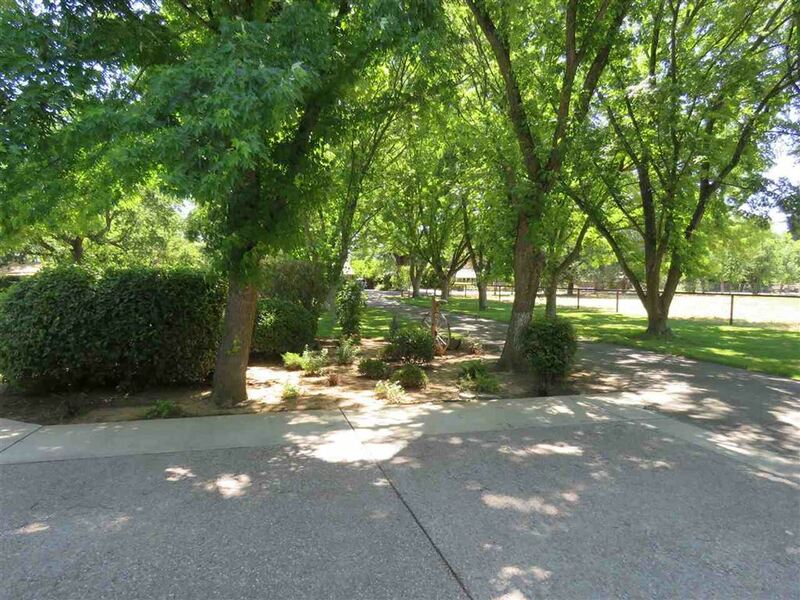 SPLENDID 30 ACRE RANCHETTE on the edge of town in desirable Antelope area. 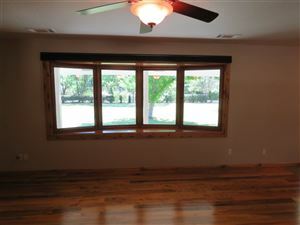 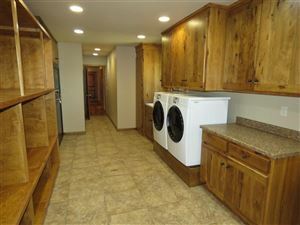 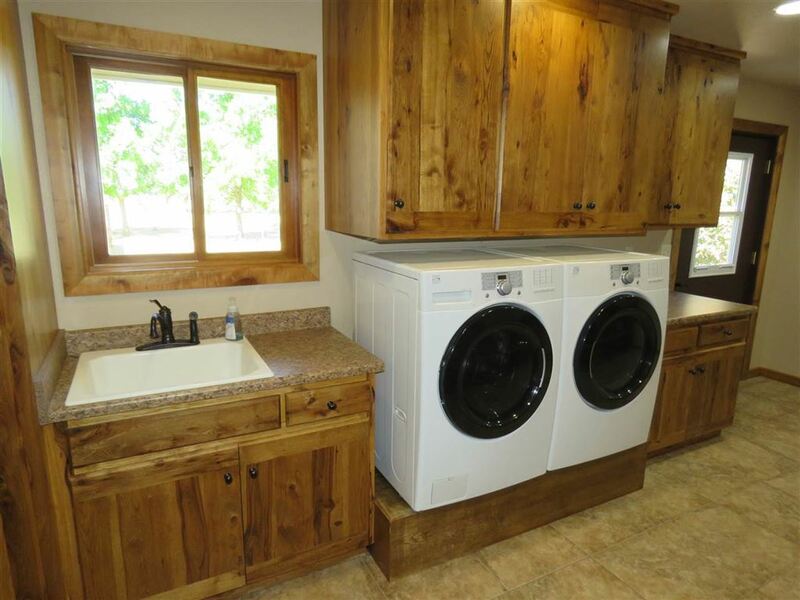 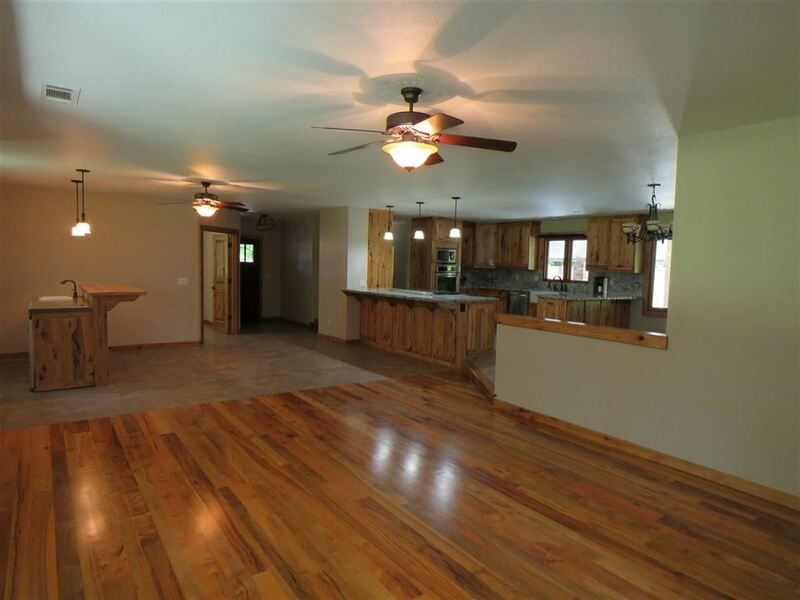 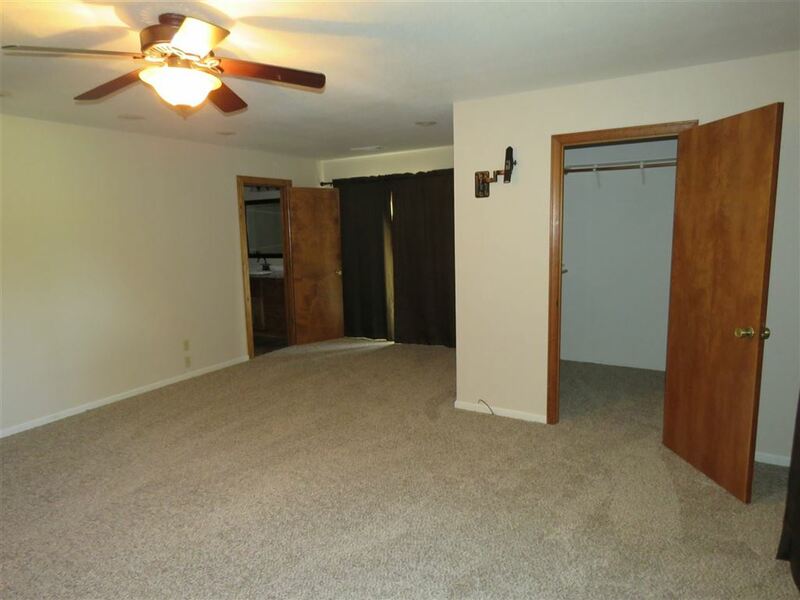 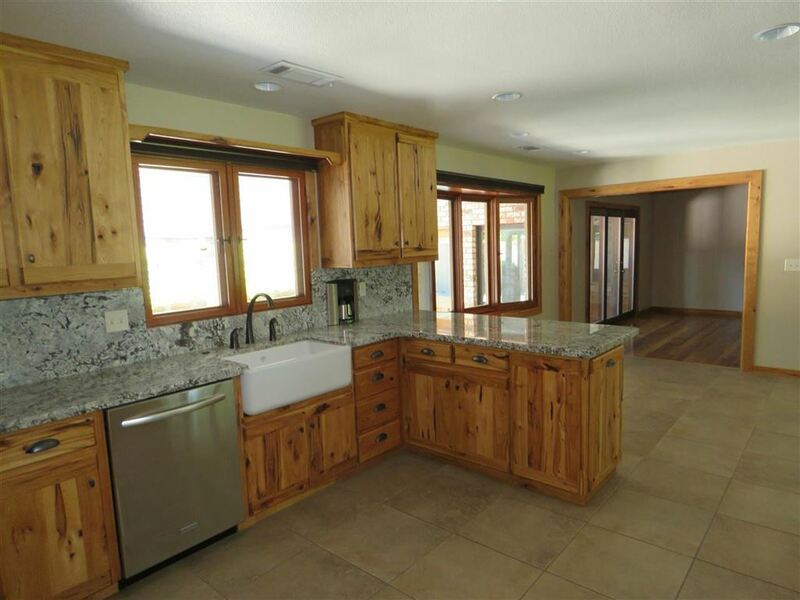 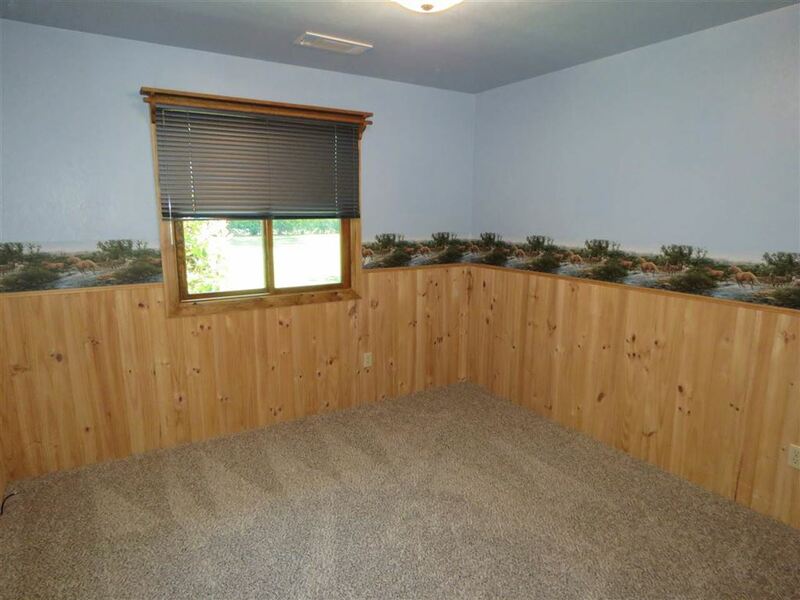 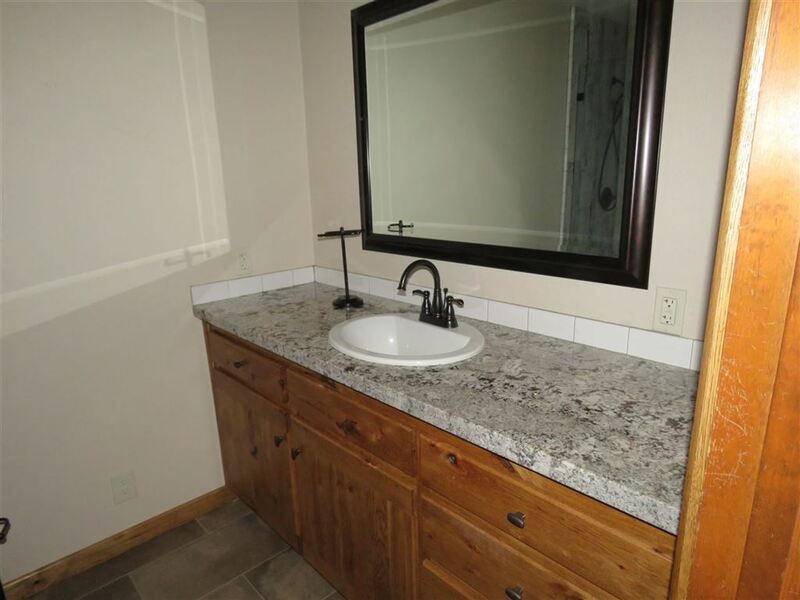 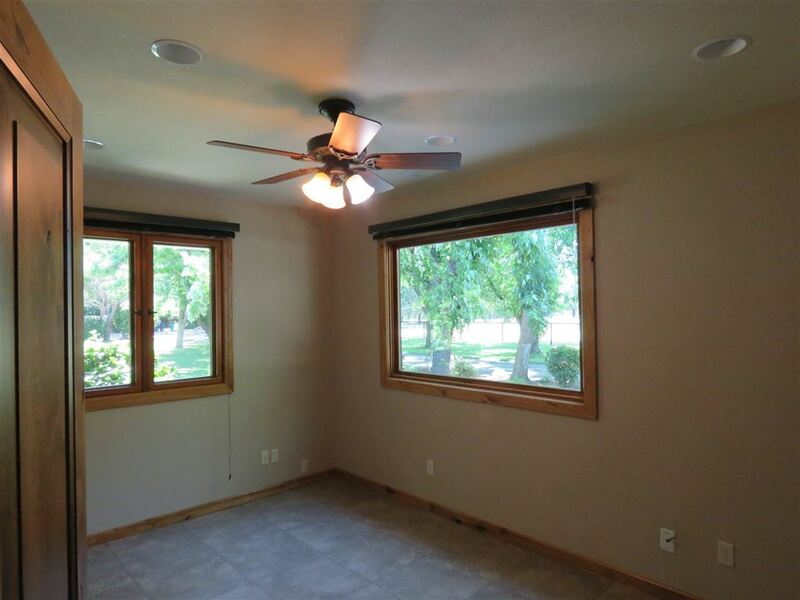 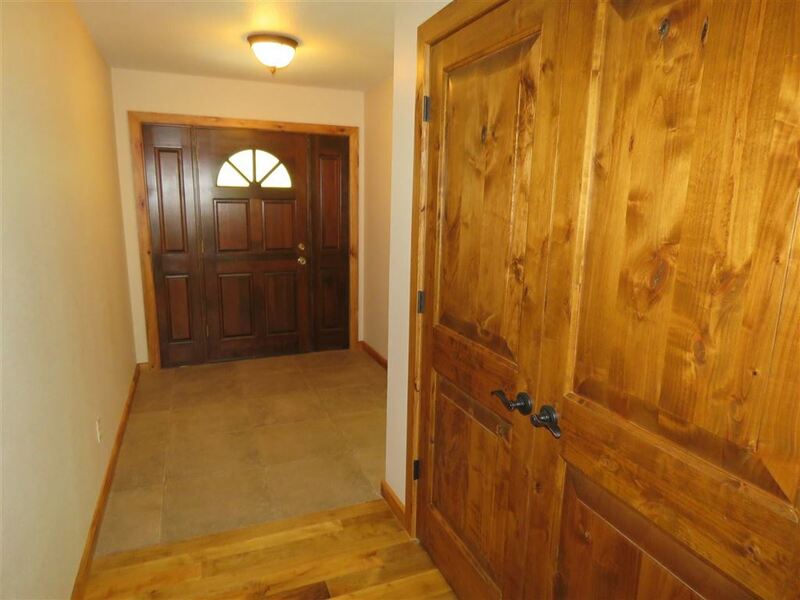 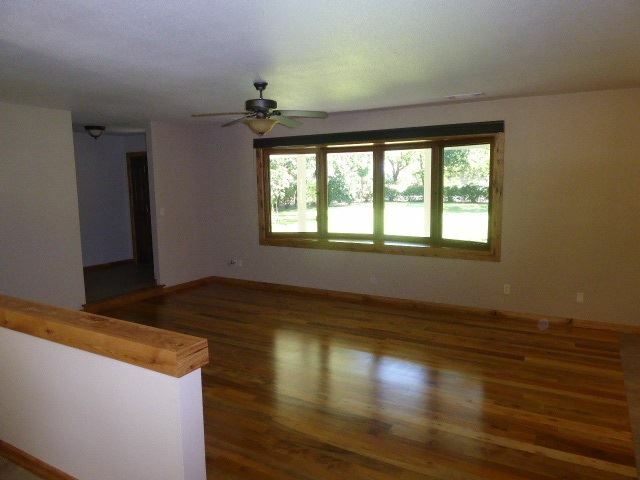 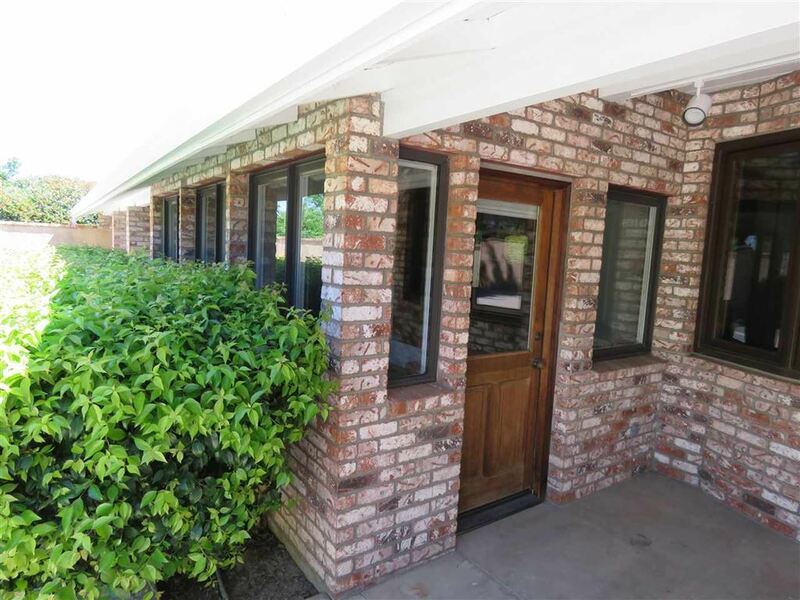 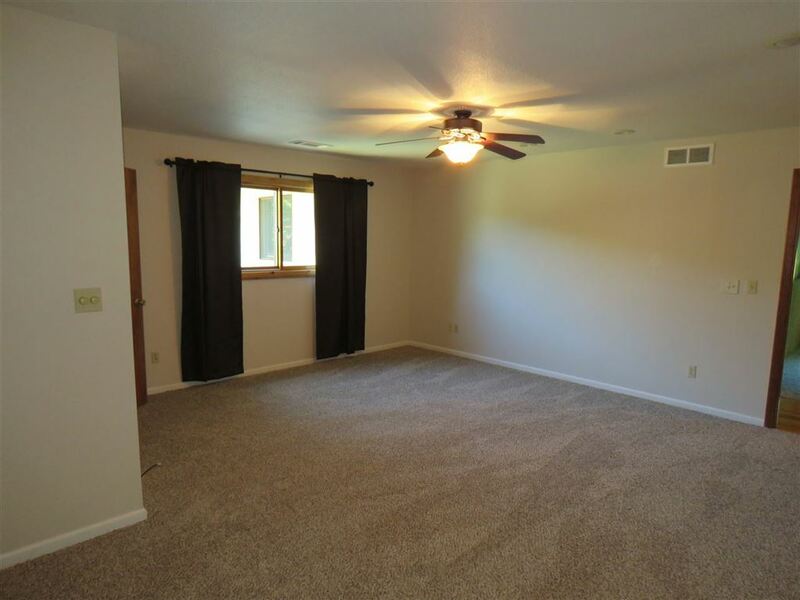 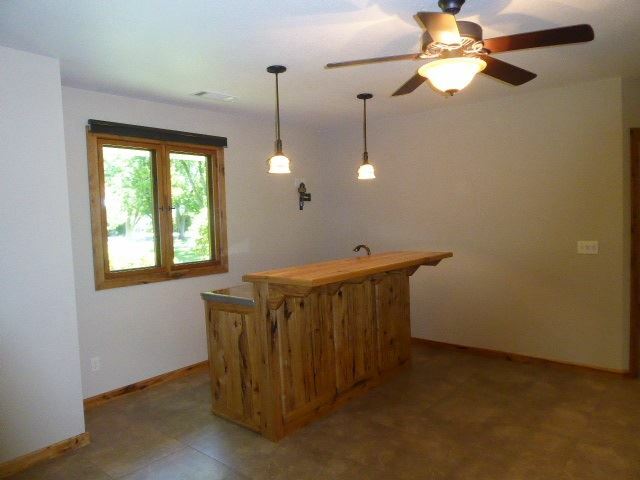 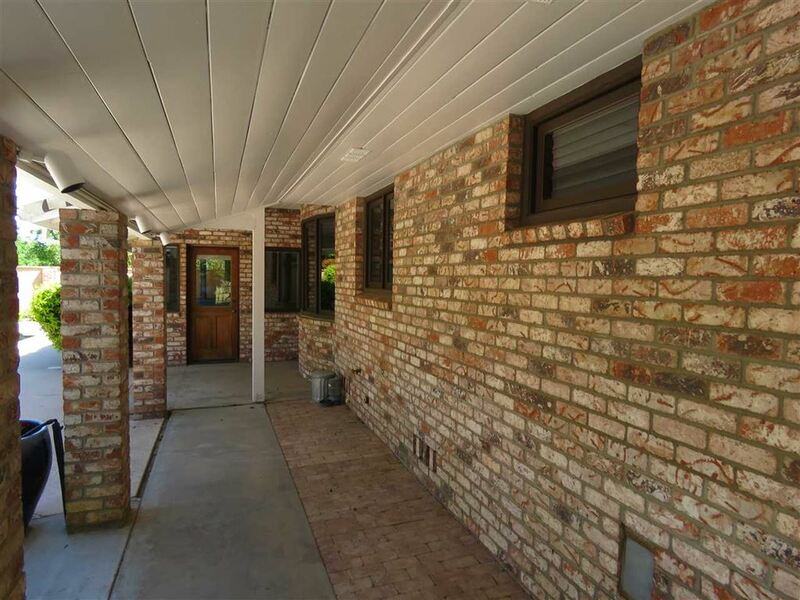 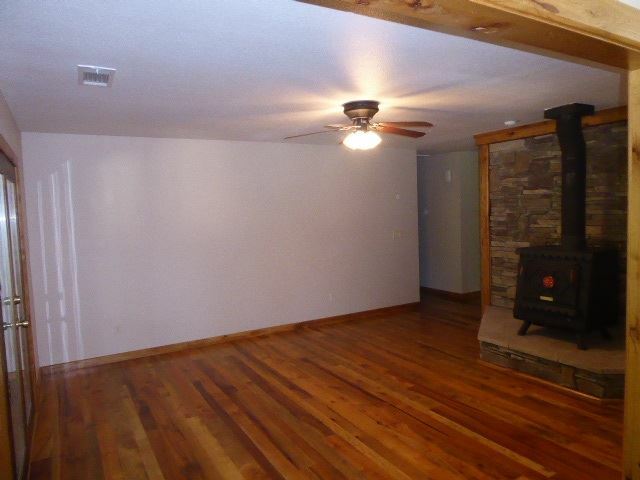 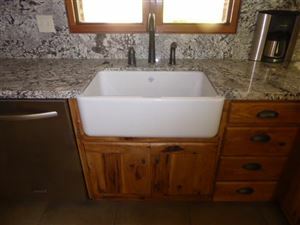 Completely remodeled 2840 sq ft 3 bedroom, 2.5 bath ranch house features open Great room with wet bar, gourmet country kitchen, family room with wood stove, office, sun porch and over sized utility room, with loads of storage. 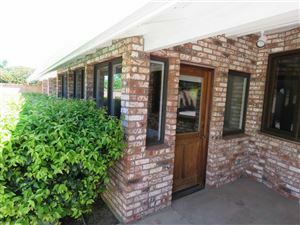 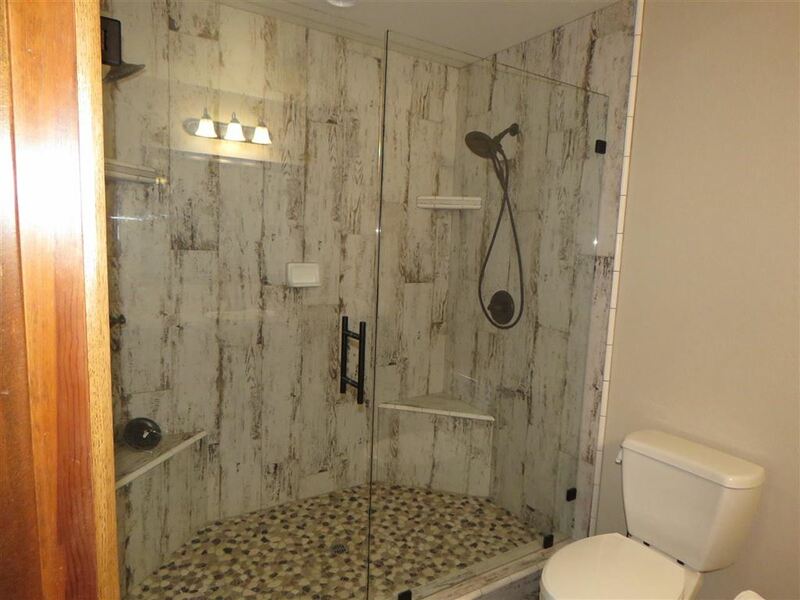 Handsome woods including hickory and alder, tasteful amenities including granite counter tops and tile floors, Sierra Pacific windows, stainless appliances, solid doors, upgraded and updated throughout. 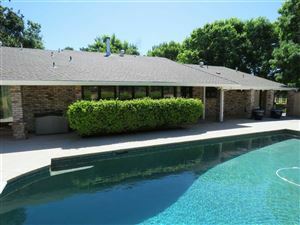 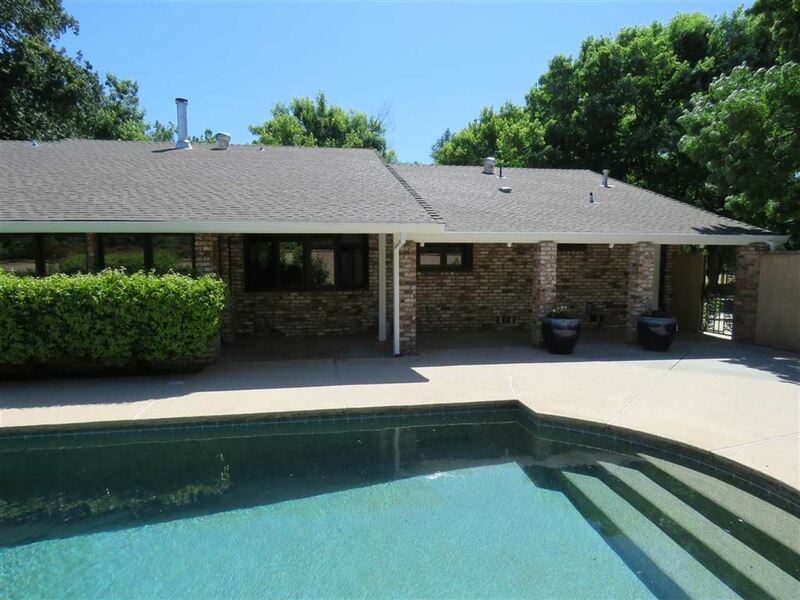 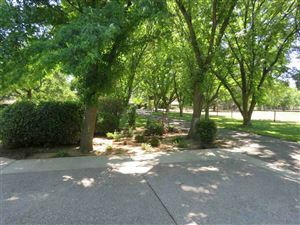 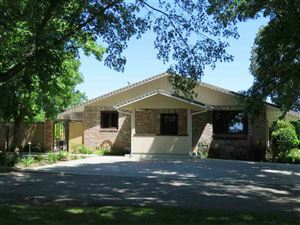 Home is suitable for entertaining inside and out with private back yard with in ground swimming pool and built in spa. 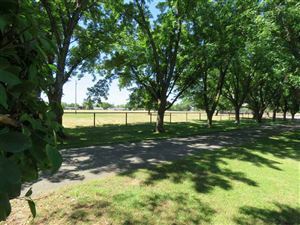 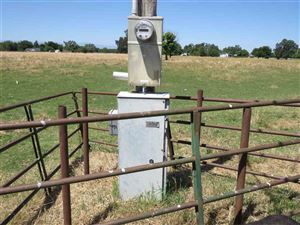 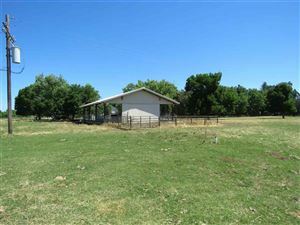 Set up for livestock, the 30 acres is in four parcels and perimeter fenced with welded square tubing and non climb wire. 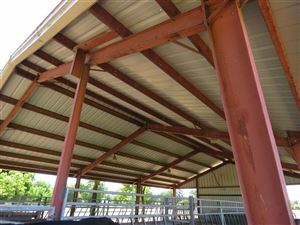 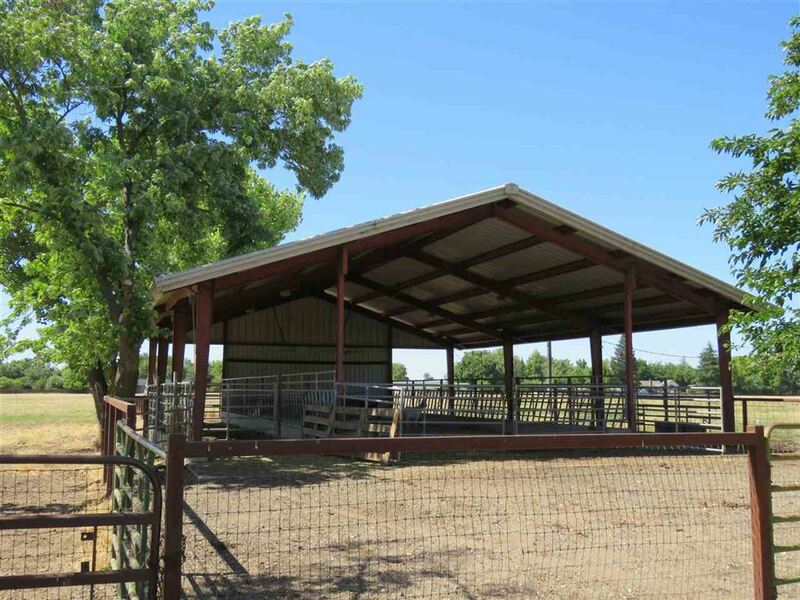 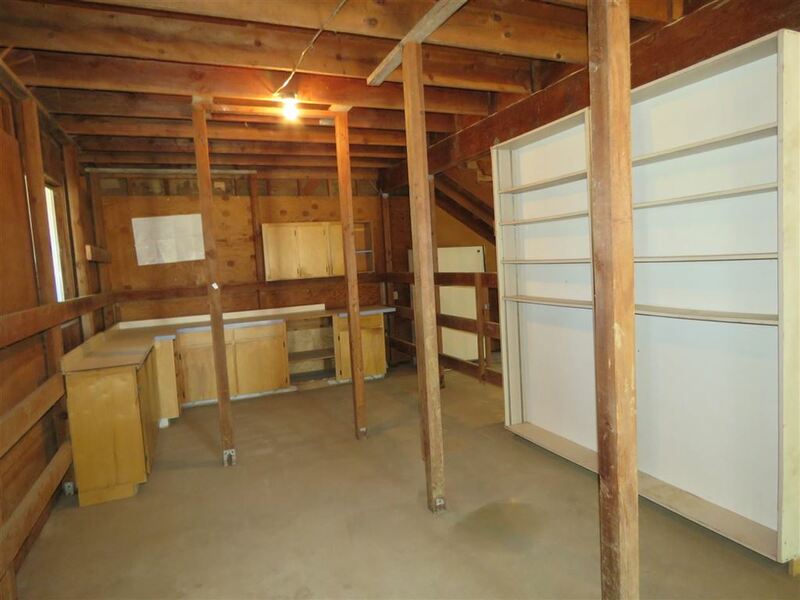 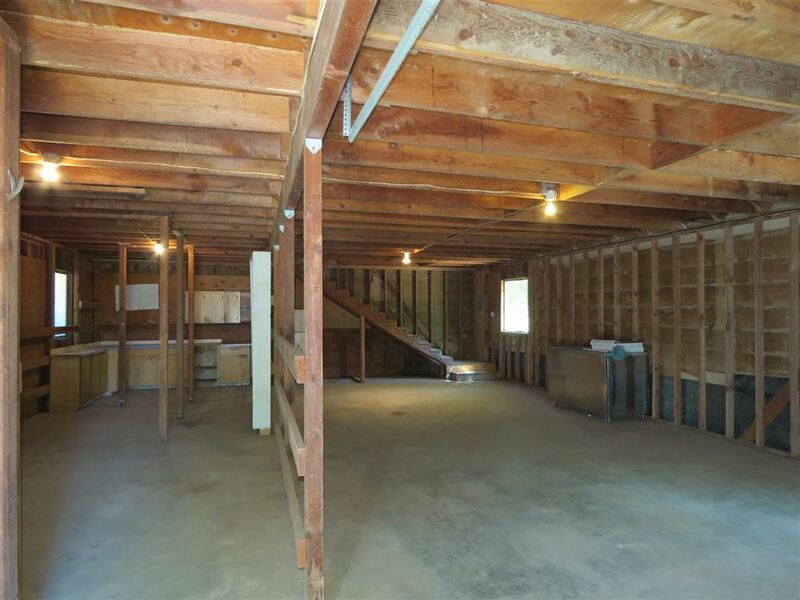 There is a 44' X 60' steel frame hay barn with concrete feeders and a 30' X 42' wood frame garage/shop with loft and additional "saddle up" room. 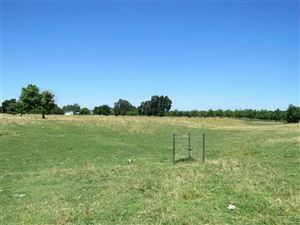 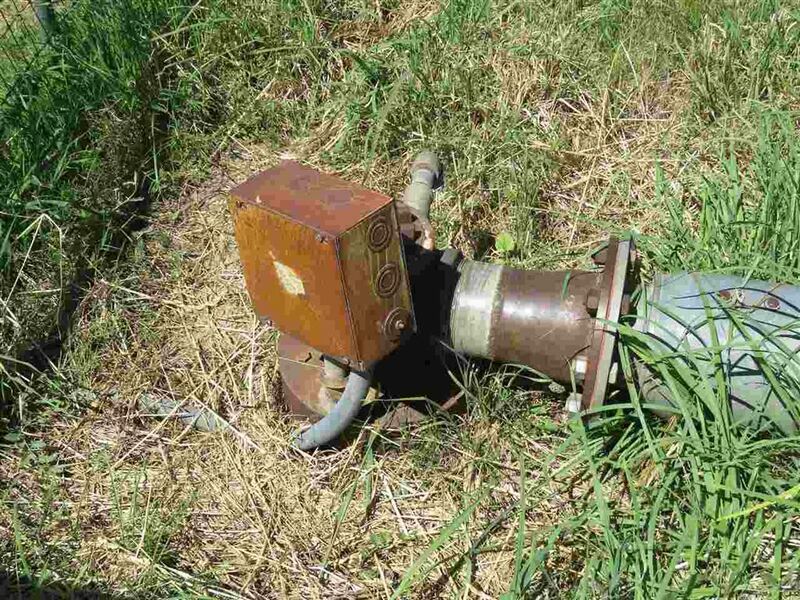 14 acres are irrigated with permanent underground pipe and balance is currently dry pasture. 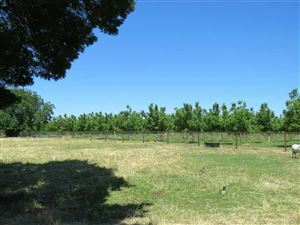 Acreage is suitable for orchards with Grade-1, Excellent Tehama and Zamora loams. 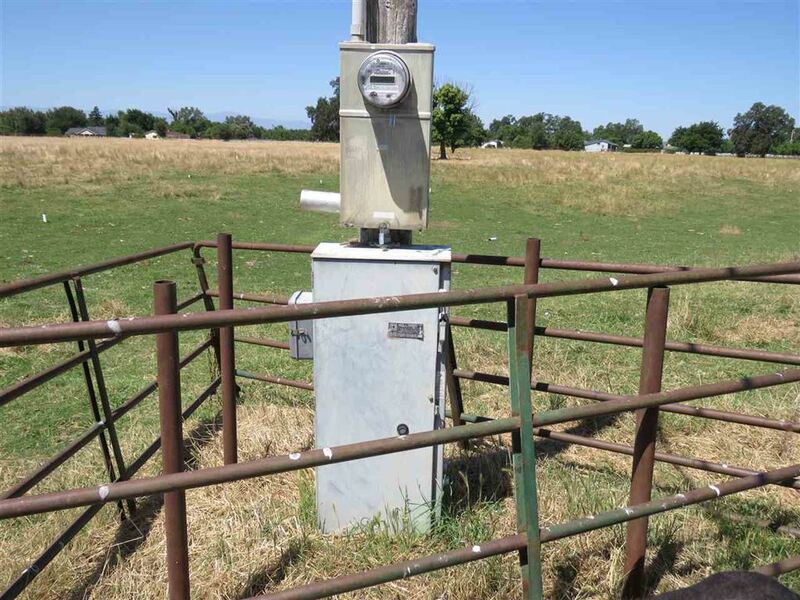 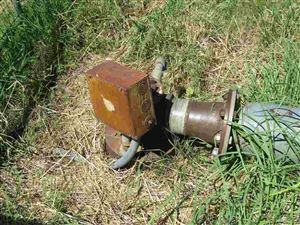 Two wells with 3HP submersible in domestic well and 40 HP submersible in AG well. 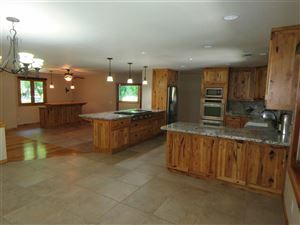 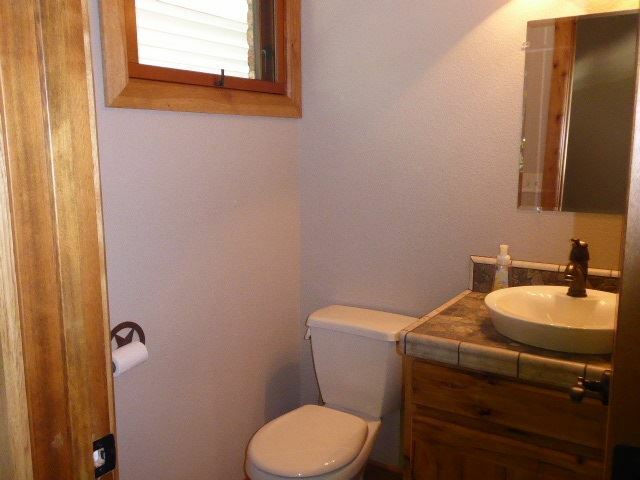 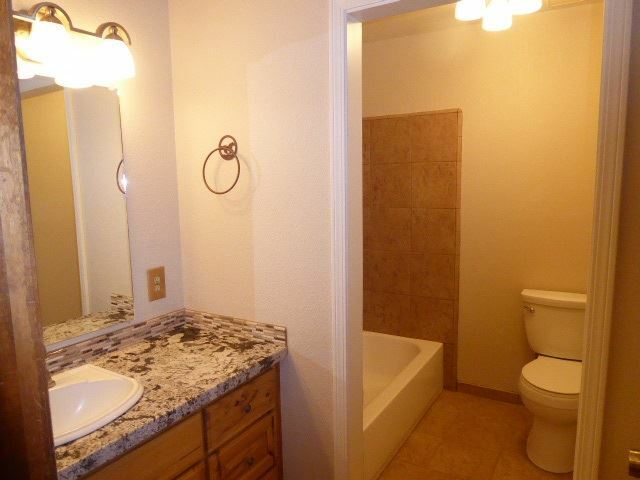 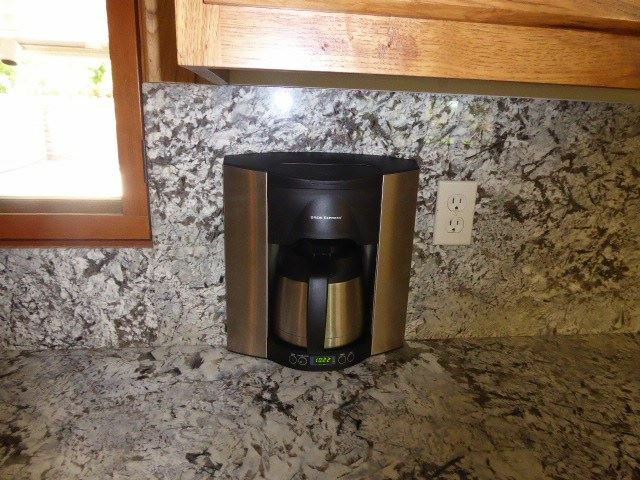 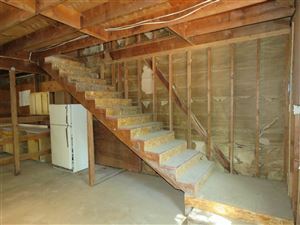 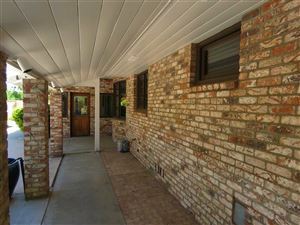 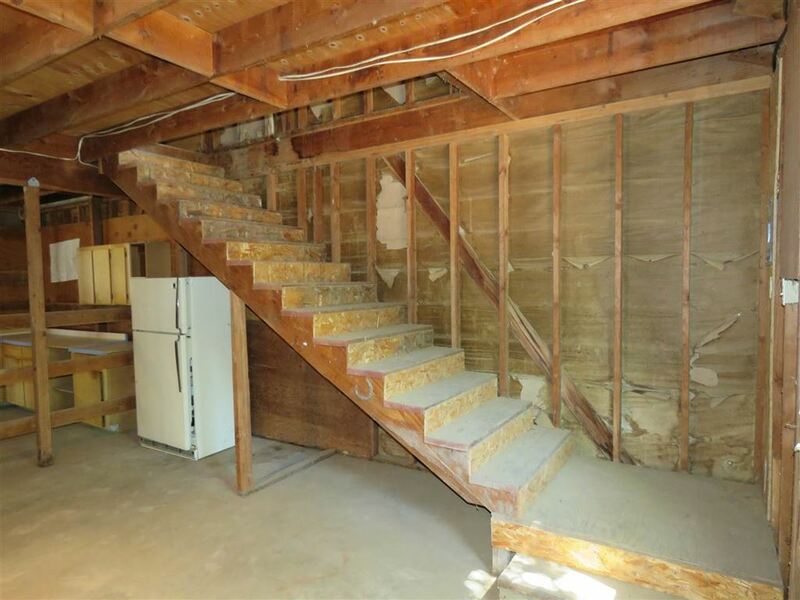 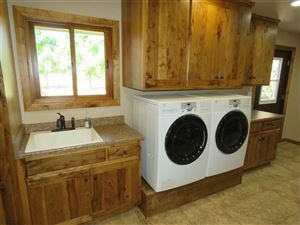 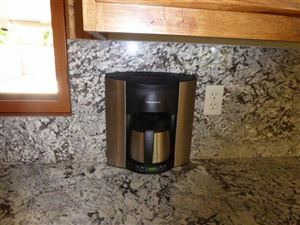 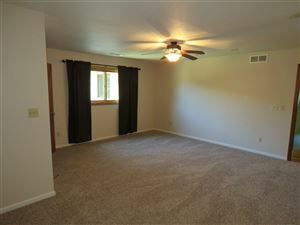 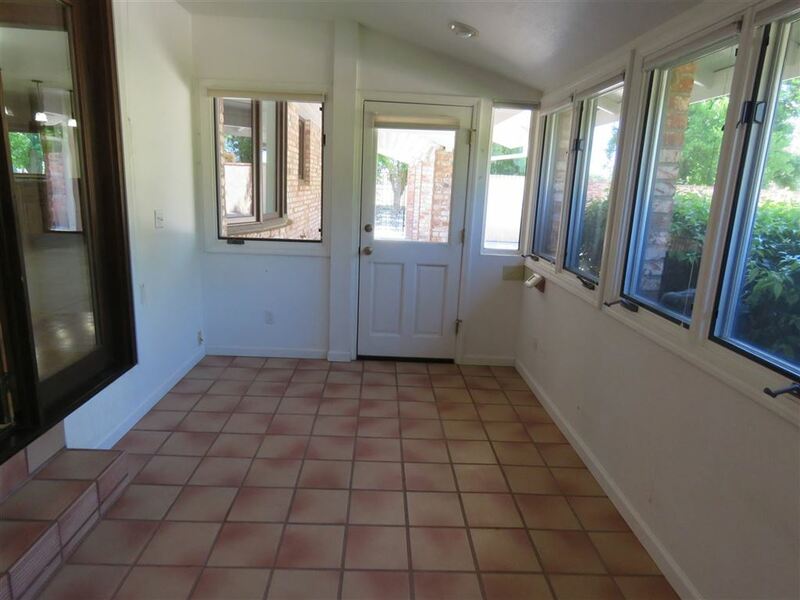 Property shows pride of ownership and is a one of a kind offering.